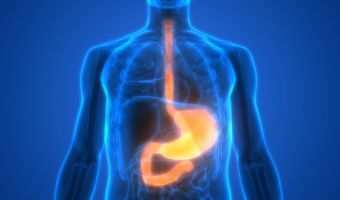 Gastro-oesophageal reflux disease, characterised by heartburn and/or regurgitation symptoms is one of the most common gastrointestinal disorders managed by gastroenterologists and primary care physicians. 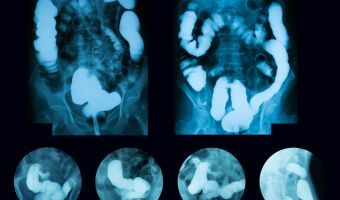 Colonoscopy is crucial in investigating large bowel pathologies including surveillance for CRC (colorectal cancer). 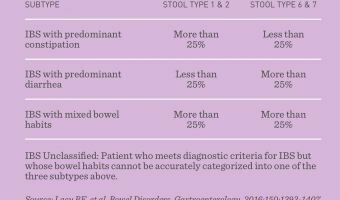 Poor bowel preparation is one of the most important factors affecting diagnosis. 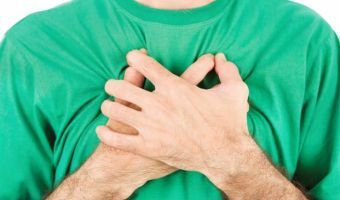 Although gastro-oesophageal reflux disease (GORD) is not age specific, people older than 40 are most affected. 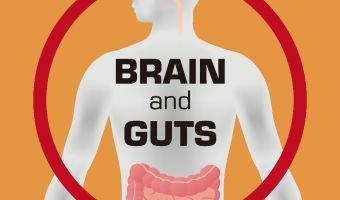 More and more, clinical and experimental evidence is showing that IBS is a combination of an ‘irritable bowel and an irritable brain’. 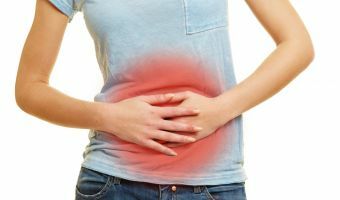 This article is based on an inflammatory bowel disease presentation by Prof Kevin Whelan of the Department of Dietetics at King’s College (United Kingdom). 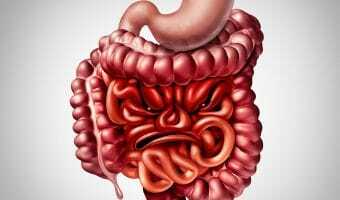 Gastrointestinal functioning is particularly influenced by stress. 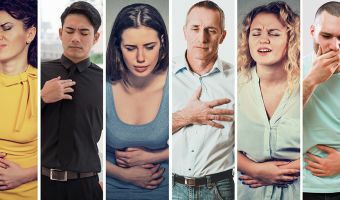 Up to 80% of IBS patients experience comorbid behavioural disorders, such as stress, anxiety or depression. 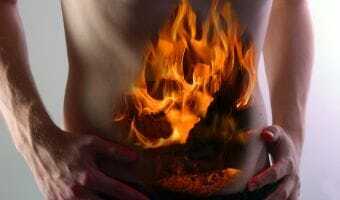 Smoking: What should you advise your IBD patient? 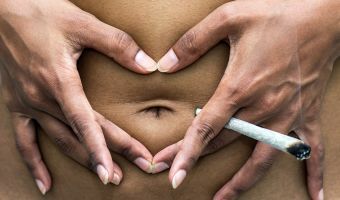 This article is based on a presentation by Prof James Lindsay of the Queen Mary University of London (United Kingdom) at the recent SAGES Congress. 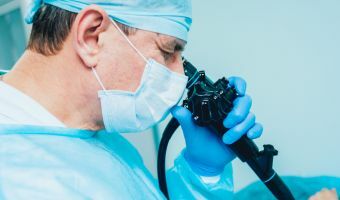 Per Oral Endoscopic Myotomy or POEM is an innovative new therapy for achalasia which allows accurate surgical division of the lower oesophageal sphincter without external incisions. 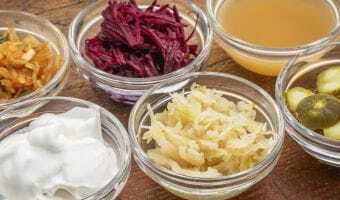 It has been demonstrated that organogenesis is possible using principles of regenerative medicine such as transplanting tissue-engineered extracellular matrix (ECM) seeded with autologous pluripotent stem cells. 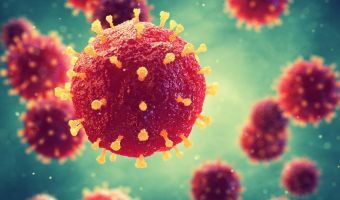 The diversity of natural killer (NK) cells is irreversibly affected by exposure to hepatitis C, Swedish researchers claim. 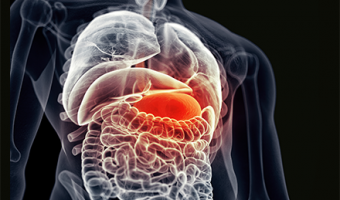 Many studies target probiotic therapy for conditions like colic & constipation. 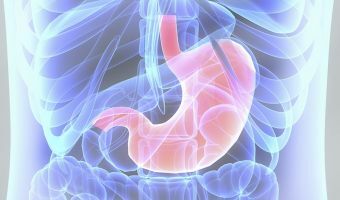 The prevalence of gastro-oesophageal reflux symptoms (GORS) is on the rise. Ness-Jensen et al (2011) showed an increase in the prevalence of GORS measured over a decade. Any GORD symptoms increased by 30%, severe GORD symptoms increased by 24% and weekly GORD symptoms increased by 47%. 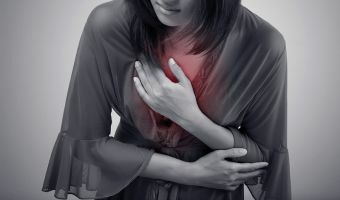 An overview of the pharmacological treatment options for gastro-oesophageal reflux (GORD) has recently been published in the South African Family Practice Journal. Gastroenteritis is caused by common viruses and can be treated effectively with over-the-counter medication.